Mezzanine floors release otherwise unused space above normal working heights.The additional space created can be fully used for office installations, storage facilities.additional production areas etc. When compared to the costs of relocating, a mezzanine floor installation ( raised storage platform ) will prove to be the most cost effective solution and will pay for it self in a very short period of time. Mezzanine floors are unrivaled in the creation & utilization of space, and a mezzanine floor will double the footprint of the mezzanine flooring installation. When businesses expand, the need for additional work space puts pressure on warehousing, retail, storage and offices. The only option generally, is to move premises with all the associated expenses. The most cost effective and practical solution is to install a mezzanine floor. Mezzanines and Storage Equipment – will design, manufacture and install your mezzanine floor and all associated mezzanine floor ancillaries at unbeatable prices. 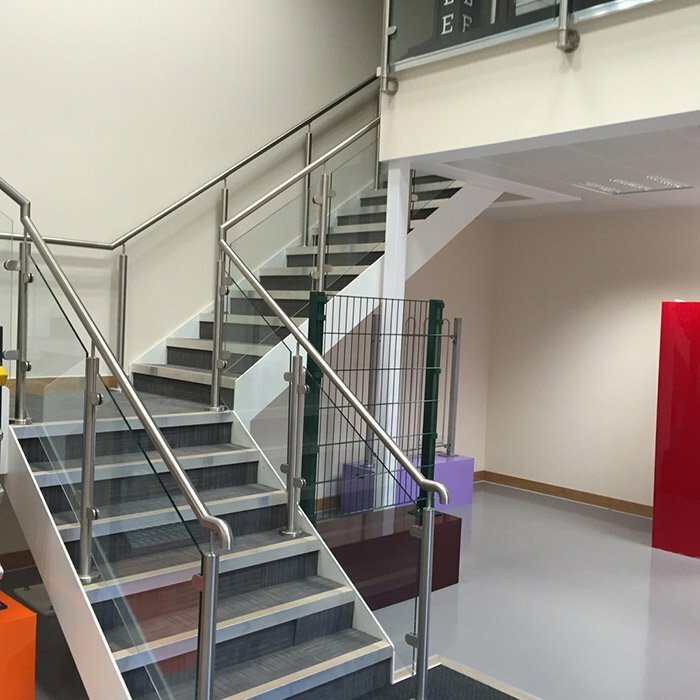 Mezzanines floors are extremely versatile with many practical applications and can be installed rapidly, with little disruption. From initial consultation, through to completion and handover, can take as little as 5- 6 working weeks. For a quick and competitive mezzanine floor quote, simply email us the required mezzanine floor size. All we need is the overall length, width, height to the underside and the load required. For unusual shapes, email a simple sketch giving dimensions required. 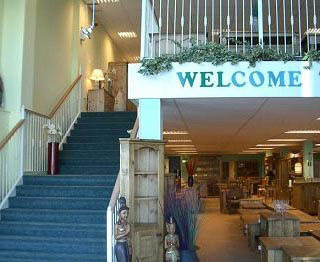 We can give you extra over prices for stairs, handrail , pallet loading gates etc. Mezzanine floors have few practical limitations. We have designed, manufactured and installed a broad spectrum of mezzanines from restaurants, breweries, car showrooms, schools, throughout the UK. We have gained knowledge and experience over the years and have designed complex mezzanine floor installations such as work space oxford Our mezzanine floors will add value to your business and increase profitability within your existing facility for years to come. We supply and install competitively priced fire rated suspended ceilings, column casings and fascias, to meet the fire and building regulations requirements. Mezzanine floors for retail applications are subject to planning, but only if over 200 square meters, food & cafes being exempt from the 200 square meter ruling. As part of our mezzanine floor offering, we will inspect your mezzanine floor with a safety check, for health and safety compliance. We also have a finance and leasing option, to help you spread the cost and the load, with improved space immediately. Prestigious UPVC Window manufactures Northampton. We offer Mezzanine floor products and accessories direct from our online store. What is the intended use of the Mezzanine? 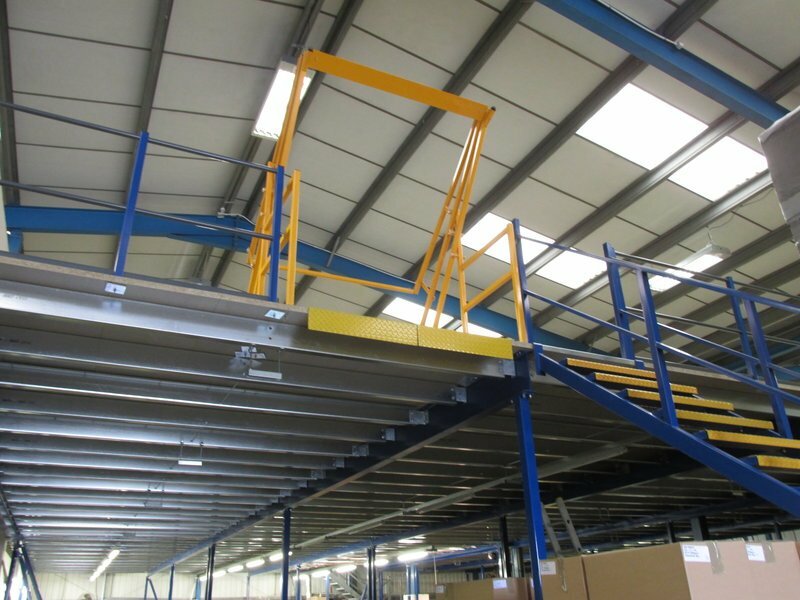 Pearson Knight take the hassle out of ordering a Mezzanine Floor. From calling our experienced sales team right through to the installation of your new Mezzanine Floor, the process is designed to have minimal distruption to your business. Soon after the technical drawingings have been approved, the Mezzanine Floor will be fabricated at one of our factories to your exact specifications. The Mezzanine Floor will be delivered to site and installed soon after manufacture. We aim to cause minimal disruption to your work flow during this time.